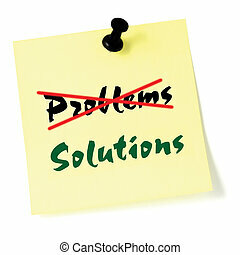 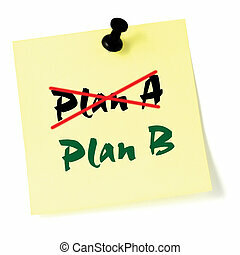 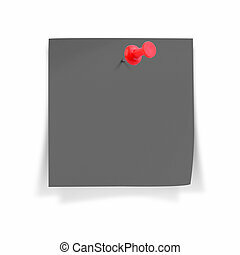 Blank sticky note with black pushpin. 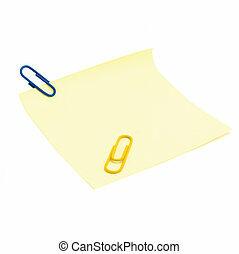 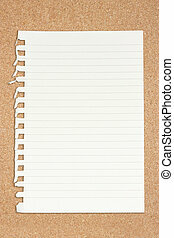 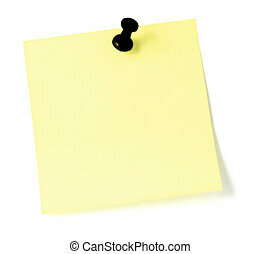 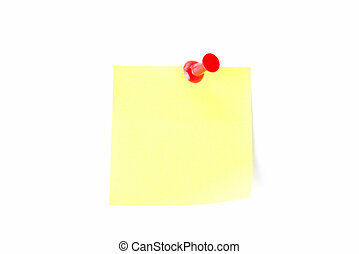 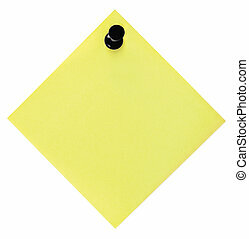 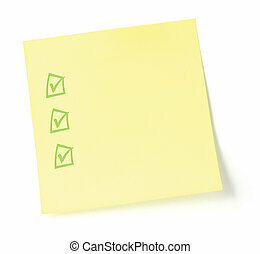 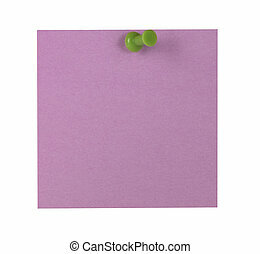 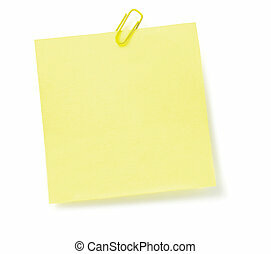 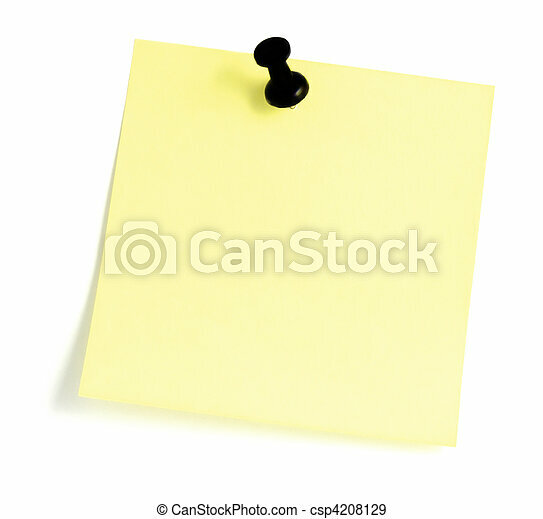 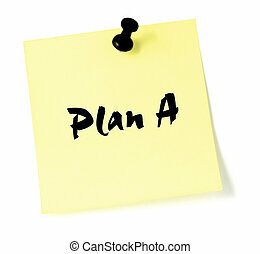 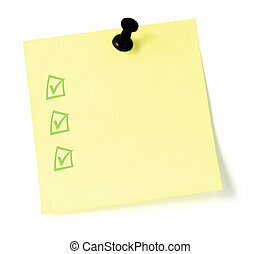 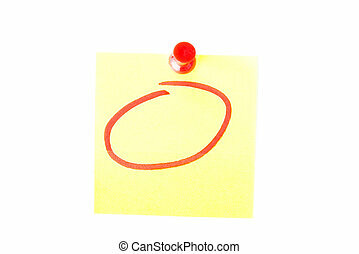 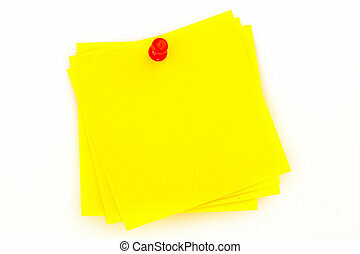 Blank yellow post-it / to-do list with a black push pin, isolated. 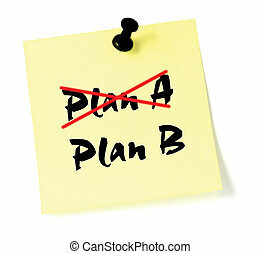 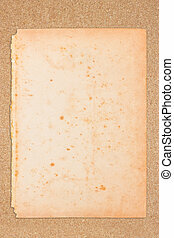 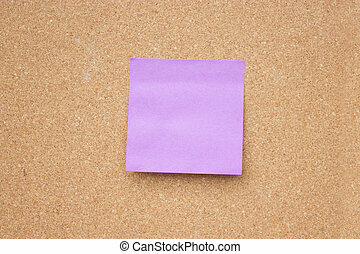 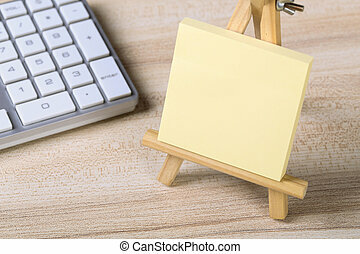 Wooden board with blank sticky note. 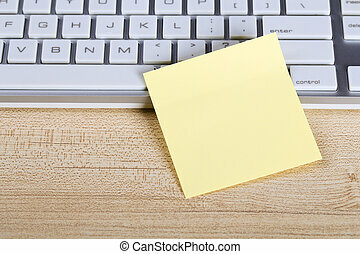 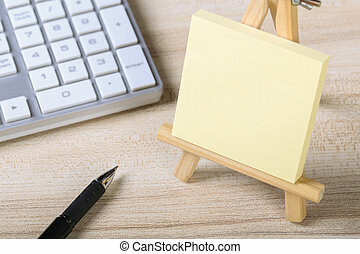 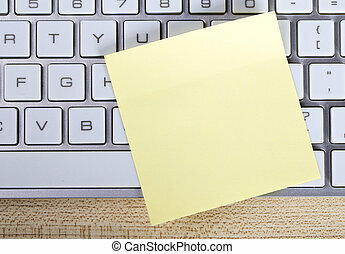 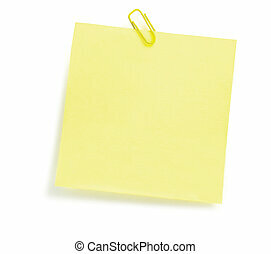 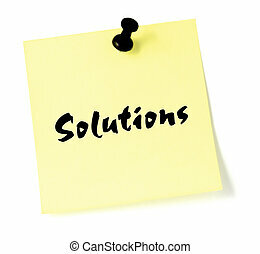 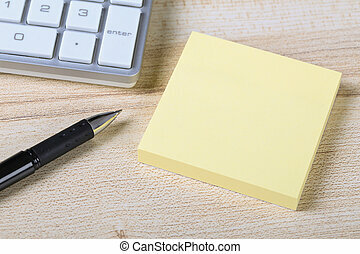 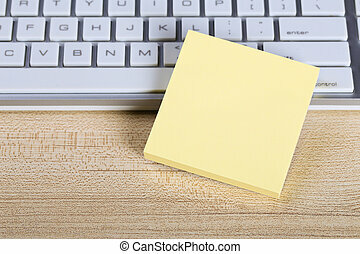 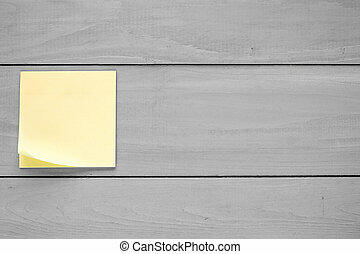 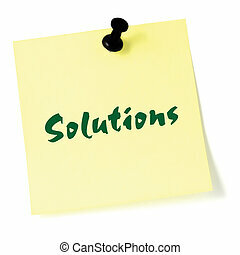 Blank yellow sticky note with keyboard on the wooden desk.